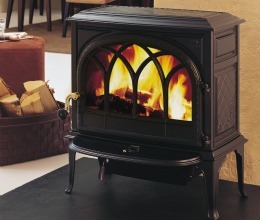 ARE YOU CURRENTLY BURNING A NON-EPA CERTIFIED WOOD STOVE, PRIOR 1988? IF SO NOW IS THE TIME TO REPLACE THAT STOVE, THE STATE OF VERMONT IS OFFERING UP TO $1500 OFF ON THE PURCHASE OF A BRAND NEW STOVE, VALUE DEPENDS ON NEW STOVE MODEL. 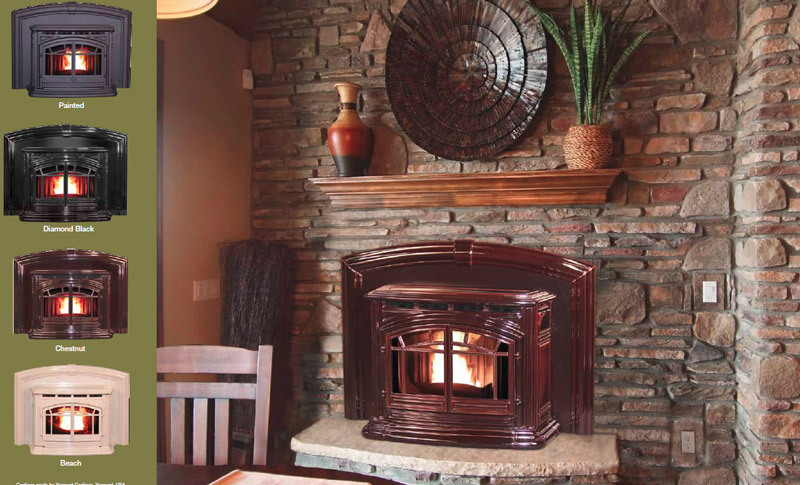 THIS PROGRAM IS HELPING CONSUMERS PURCHASE A MORE EFFICIENT WOOD STOVE OR PELLET STOVE. ALL IT TAKES IS VISITING OUR STORE AND FILLING OUT A RESERVATION APPLICATION. YOU BETTER ACT FAST, THIS PROGRAM ONLY HAS A CERTAIN AMOUNT OF FUNDS AVAILABLE AND WHEN THEY HAVE BEEN USED UP, THE PROGRAM ENDS. 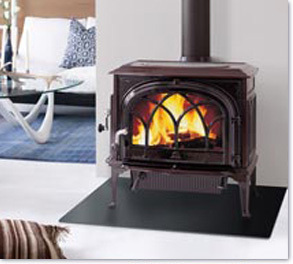 WE CARRY A WIDE SELECTION OF WOOD AND PELLET STOVES, FROM SUCH MANUFACTURERS AS JOTUL, QUADRAFIRE, HEARTHSTONE AND ENVIRO. 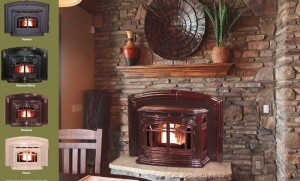 STOVE, FIREPLACE AND INSERT SALE, EARLIER YOU ORDER, THE MORE YOU SAVE !!!! 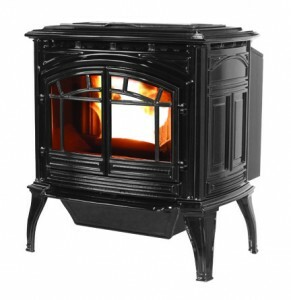 SAVE $10 PER DAY, STOVE, FIREPLACE AND INSERT SALE!!! SALE BEGINS APRIL 1, 2015. 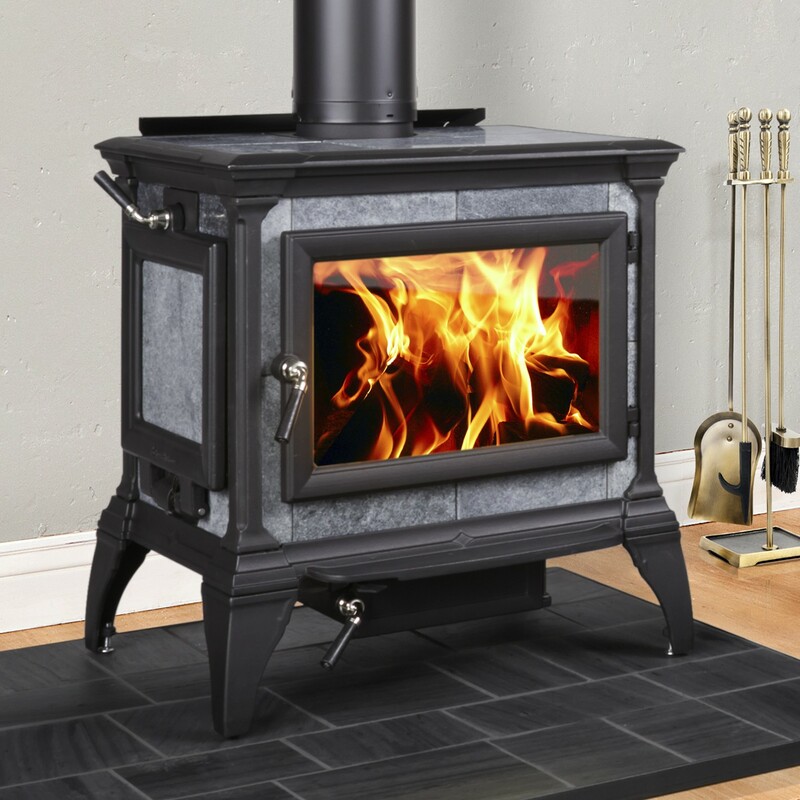 NOW IS THE TIME TO PURCHASE YOUR NEW STOVE FOR NEXT COLD BITTER WINTER. 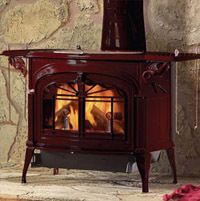 SALE INCLUDES ENVIRO, VERMONT CASTINGS, JOTUL, HEARTHSTONE, PACIFIC ENERGY, AND ENERZONE. ORDER APRIL 21ST SAVE $100. ORDER ON APRIL 1ST SAVE $300. PAYMENT IN FULL REQUIRED ON DAY OF ORDER, MUST HAVE INSTALL OR PICKUP ANYTIME BEFORE JUNE 30, 2015. MAXIMUM DISCOUNT $300. CANNOT BE COMBINED WITH OTHER SALES OR PROMOTIONS. BURN UNIT SALE, HURRY IN BEFORE THEY ARE GONE!!!!! SAVE AN ADDITIONAL $500 OFF BURN UNITS, ONLY A FEW LEFT. EXCLUDES ALL OTHER SALES OR OFFERS. Top quality resin pool has a beautiful appearance and is taylor-made for the do-it-yourselfer. Beautiful and contemporary style combined with high-tech materials and designs to make the Matrix the finest above-ground pool on the market today. Pool Installation has never been easier with the snap-together toprails, bottom rails and uprights. Designed and manufactured by one of the world’s leading pool manufacturers, this pool will provide many years of family fun. Resin pools like the Matrix are an improvement on the traditional steel wall pool. 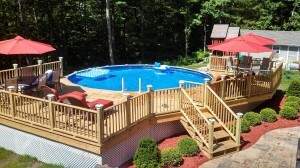 They incorporate unsurpassed beauty and strength in a corrosion-proof pool structure. 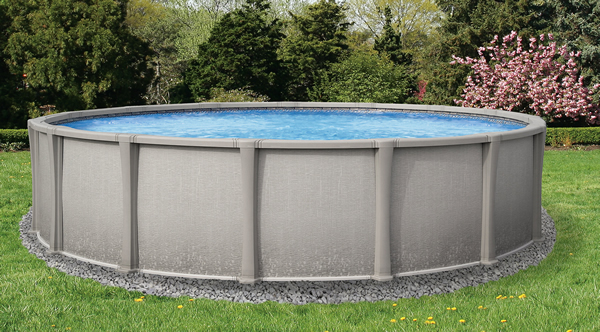 Extra-wide 8″ toprail enhances the pool’s strength and beauty. If you want the ultimate in quality and style for your family, invest in the Matrix. Manufactured of composite materials that make Matrix’s structure (top rails, bottom rails & uprights) impervious to corrosion. Injection Molded top rail is stronger & better looking than cheaper extruded rails. Top Rail is a “true” round, giving Matrix a graceful look that will never rust or corrode. No more “stop sign” appearance from straight-edge toprails. Patented hinged top rail allows easy liner removal or adjustment. With Matrix you’ll never have to go through the hassle of removing your top rail to replace your liner. Matrix is so protected against corrosion that it is warrantied for salt generation systems. Easy to Install – no screws or bolts are used to assemble the top and bottom rails or uprights. They simply snap together making installation by the do-it-your-selfer a breeze! Beautifully made, structurally strong, corrosion-proof Matrix is backed by a 60-YEAR WARRANTY! – Pool, Golden Beach or Capri Beaded Liner , 19″ Sand Filter with 1HP Pump and Motor, Skimmer, Maintance Package, A-Frame Ladder, and Test Strips. 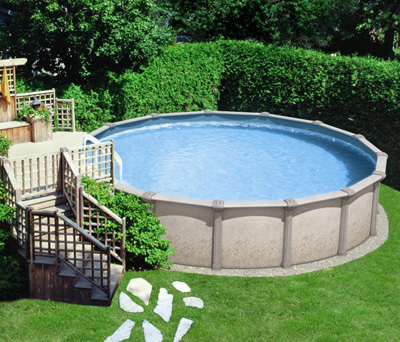 The purchase of an aboveground pool provides years of pleasure and fun. The Distinction LX is the #1 selling aboveground pool in the Northeast. The Distinction is constructed with quality materials and designed to reflect both strength and beauty. With heavy duty galvanized steel and a multi-stage coating process, a Distinction Pool is your key to years of family fun and physical fitness. The Distinction sets itself apart from competitors with a 50 year warranty. Whether you are in the market for an oval or a round aboveground pool, the Distinction by Celebration is the answer. – Pool, Overlap Liner, 19″ Sand Filter System with 1HP Pump and Motor, Skimmer, Maintance Package, A-Frame Ladder, and Water Test Strips. WOOD, GAS & PELLET MODELS. HEARTHSTONE IS THE HEART OF YOUR HOME.